We can take the heat, so we'll stay in the kitchen. Have a taste for nonfiction? 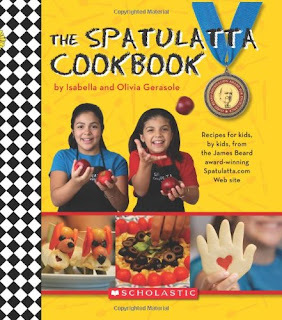 And I hope you all know about the marvelous Spatulatta website, "where kids teach kids how to cook," starring Chicago's very own charismatic Isabella and Olivia Gerasole (how would you like to win a James Beard award before you're thirteen?). Great step-by-step videos (including basic skills) are sure to inspire young chefs...as will their cookbook! 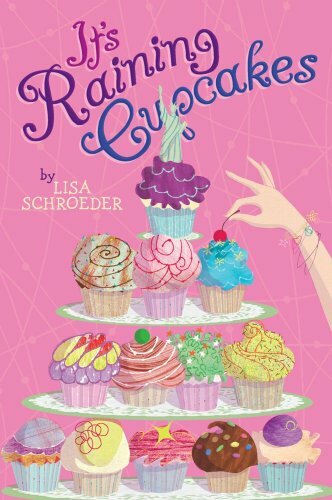 Also check out the Sweet Reads Blog, matching recipes to primarily middle-grade fiction, Gwynne Spencer's RECIPES FOR READING, a classroom-friendly collection of literature-based cooking activities, and Sharron McElmeel's AUTHORS IN THE KITCHEN, which will allow you to taste Eric Carle's German potato dumplings and Jane Yolen's chocolates among dozens of other recipes by famous book creators, and determine the age-old question: do our favorite authors cook as well as they write? Read, taste and see. 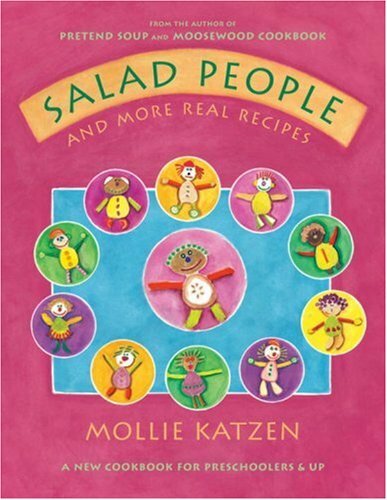 What a great selection of cooking books! We also love GRUESOME GRUB AND DISGUSTING DISHES for some fun, easy cooking. I can't believe I've never visited the Spatulatta website--thanks for leading the way! Thanks for the great book reviews! I just discovered How to Get Your Child to Love Reading, which I absolutely love. 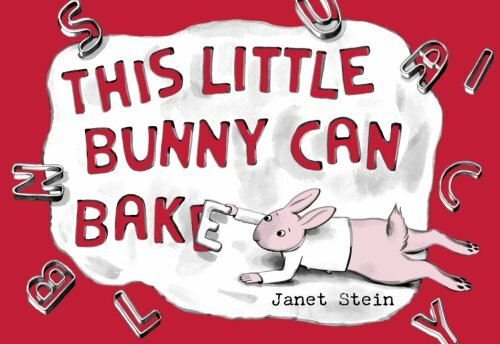 This is my new favorite book review site. -Your enthusiasm for reading is infectious! I've listed you as a resource on my new blog, and I'm sure I'll be linking to you often. 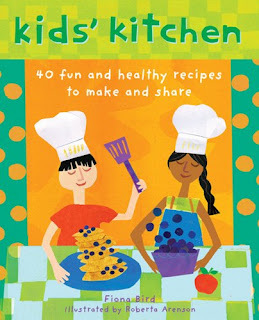 Thank you so being so kind about Kids' Kitchen; I've yet to see the US deck with 'cup' measurements. 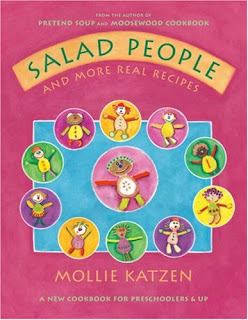 I tested the recipes with primary school children in a school on the Outer Hebrides (Western Isles of Scotland), we had such fun. One of the problems of pitching recipe skills (always have a grown up with you when you cook) is that some fortunate 5 year old is quite capable of peeling a potato and then, I come across an 8 year old who hasn't seen a peeler before. I'll use the Amazing Tattie Mash card with kids in a youth club (12-15 year olds) this week; last session at least three boys hadn't used a peeler before :(. Bravo Jamie Oliver I say. I love your blog and found it thru a site I contribute for sometimes. Let me know if you would be interested in doing any kind of link exchange. It's Raining Cupcakes has been very popular in my library, and the cover is especially yummy!